Staying safe online is vital, whatever device you’re using. 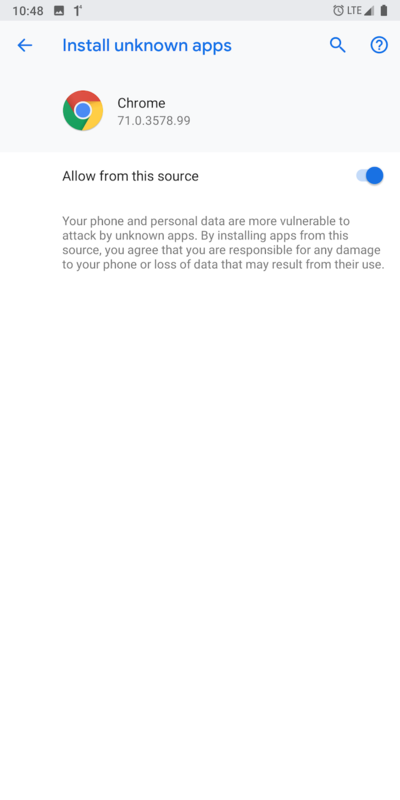 While you might be aware of some bad apps on Android, overall it is safe to use. But it’s important to take extra precautions, whatever operating system you use. 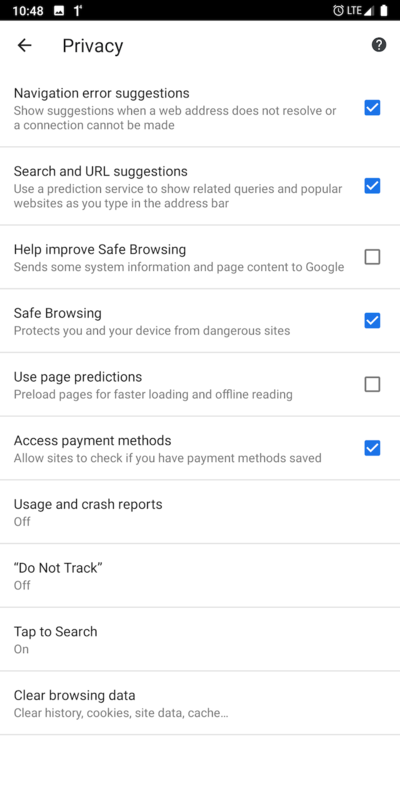 To get you started, here are eight tips and apps to give you a safer browsing experience on Android. One of the critical ways your privacy is compromised online is when websites or even some browsers begin creating your digital profile. That allows advertisers to track you and show content based on your past activities. The most straightforward and proven solution for this is by employing a Virtual Private Network (VPN), such as ExpressVPN. VPNs let you browse the internet seemingly anonymously, hiding your location and IP address and letting you conceal your true identity. In addition, VPNs have a bunch of other benefits 11 Reasons Why You Should Be Using a VPN 11 Reasons Why You Should Be Using a VPN Virtual private networks are affordable and easy to use. Here are some reasons why you should be using a VPN if you aren't yet. Read More . For instance, by switching to a different location, you can access geo-blocked content on platforms such as Netflix or YouTube. 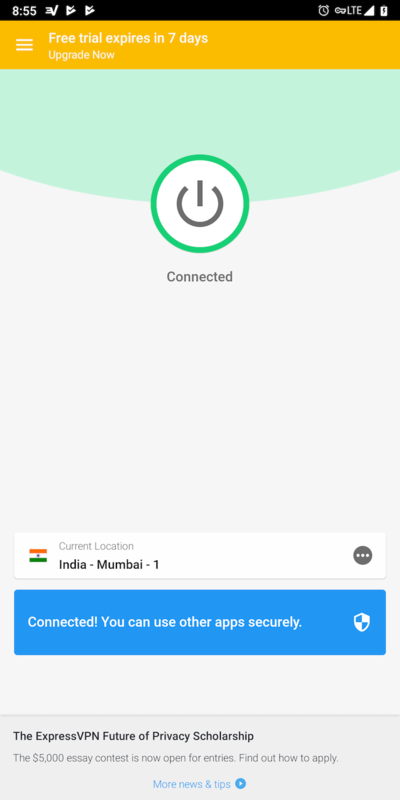 You’ll find many free and paid VPN options available for Android The 5 Best VPNs for Android The 5 Best VPNs for Android Need a VPN for your Android device? Here are the best Android VPNs and how to get started with them. Read More . The internet has multiple layers where your privacy can be compromised and one of the more weaker links in that chain is something called the DNS Resolver. You can think of the DNS Resolver as a phone book. It contains all the domain names (names) and their corresponding IP addresses (numbers). Whenever you input a URL (e.g. “www.makeuseof.com”) the resolver is summoned to fetch the IP address of the website you have requested. Once it delivers, the computer connects the browser to it, and you’re good to go. Since the DNS Resolver plays such a critical role in enabling the internet, one leak in the resolver’s channel can put your entire history in jeopardy. Your Internet Service Provider (ISP) usually handles the DNS Resolver but chances are it is not employing the highest quality DNS. That means poor encryption, and some DNS services are known to snoop in their users’ online behavior and sell that data to advertisers. This is particularly likely in countries with relaxed internet privacy laws. 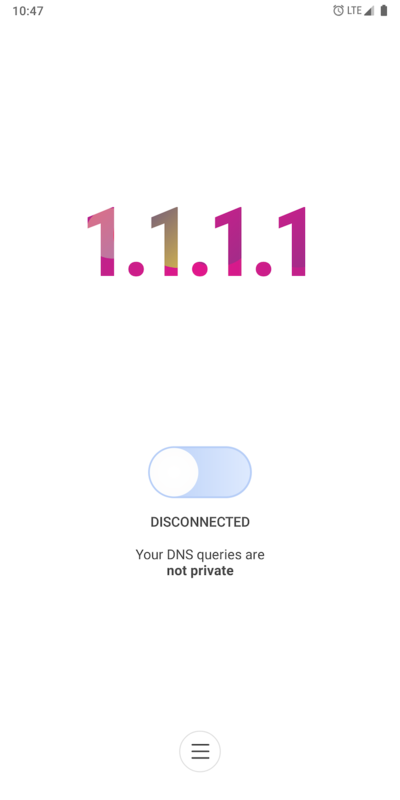 The good news is that you can easily switch to another DNS resolver and once you shift to a third-party service, your ISP will no longer have access to your phonebook and hence, it won’t be able to log what contacts you’ve been looking up lately. A reliable DNS service can be hard to find but when you do, it will be most likely quicker to respond to your queries and safer. Your best bet is Cloudflare’s 1.1.1.1 which is both easy to set up and secure. 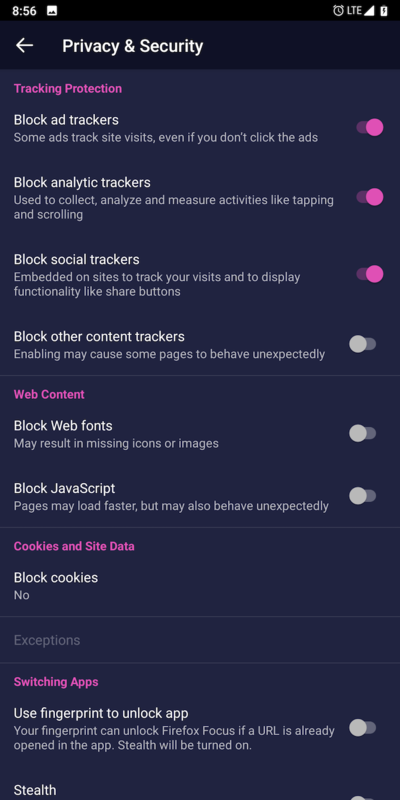 Another way to ensure you’re protected online is by installing and switching to a privacy-focused browser like Firefox Focus. Focus is designed for the sole purpose of securing your digital presence. There’s no browsing history, tabs, bookmarks, or similar features found on modern browsers. 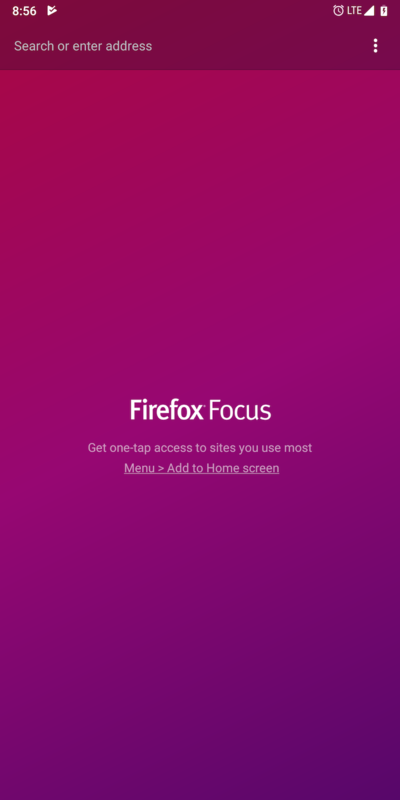 Instead, Firefox Focus comes with a wide set of tools that allow you to cover your tracks once you leave a website. The browser does so by obstructing trackers and cookies which would have otherwise monitored your browsing habits. If you would like to preserve your browsing history and tabs for later, try tweaking the privacy settings of your current browser of choice. Most browsers today come with a bunch of security options to shield you against elements such as trackers. 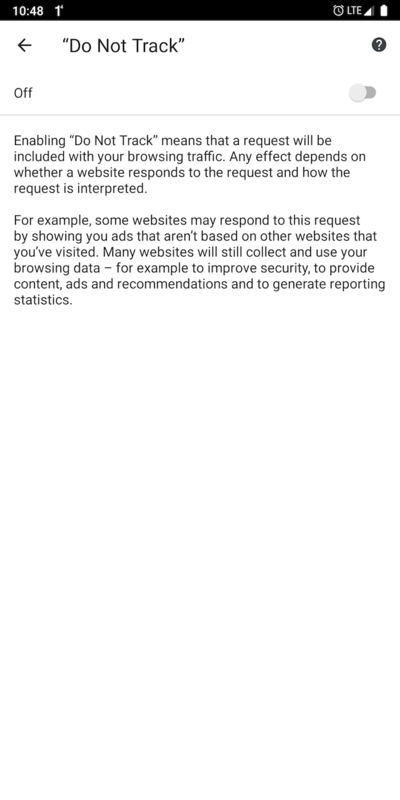 Google Chrome’s Android app, for instance, also has a “Safe Browsing” switch which you can enable for automatically blocking hazardous websites. It’s available in Settings > Advanced > Privacy. A lot of browsers like Google Chrome have begun offering their own password managers. But it’s generally not recommended to save your credentials in the browser since deceptive websites can exploit them. Dedicated password managers, on the other hand, have far better encryption and work across every browser or platform. Meanwhile, there are various perks of switching to a password manager such as a time-saving auto-fill tool. The ability to easily sideload apps in Android 8.0 Oreo How to Manually Install or Sideload Apps on Android How to Manually Install or Sideload Apps on Android Want to sideload apps on your Android phone? Installing APKs manually on Android opens up a whole new world of apps, and it's easy to do. 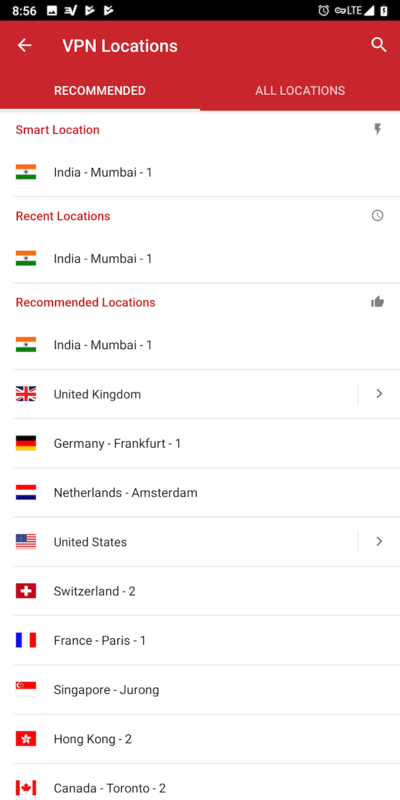 Read More onward is a popular Android feature. 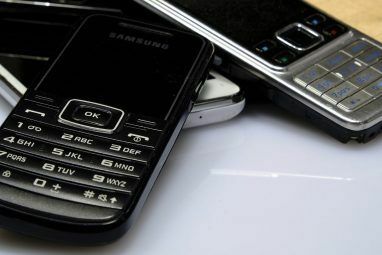 But it’s also a serious safety hazard and can allow malware agents to take over your phone. 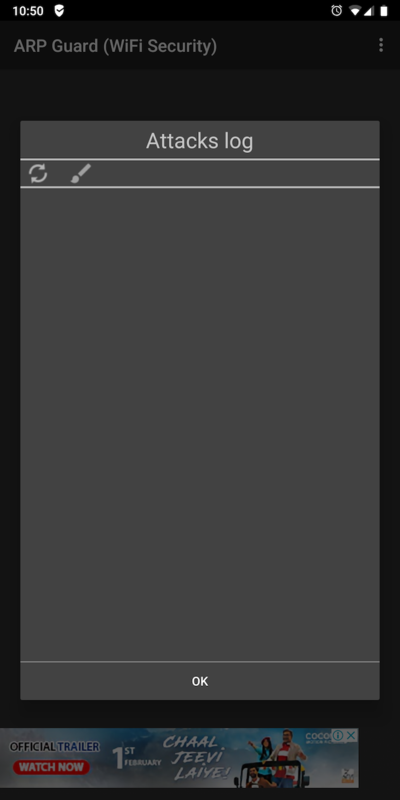 As such, keep the setting disabled and only switch it on if you’re about to install a trusted app from outside the Play Store. If you’re someone who often downloads files from the internet, you should have a malware scanner working in the background. That way you will be able to ensure the package you’re offloading doesn’t contain any hidden viruses. 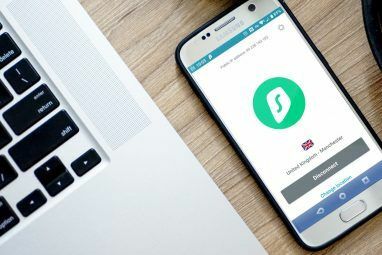 What’s more, antivirus apps on Android come with a flurry of other tools you might find handy such as anti-theft features, performance management, and more. You can set up any of the tens of antivirus apps available for Android What Is the Best Antivirus App for Android? 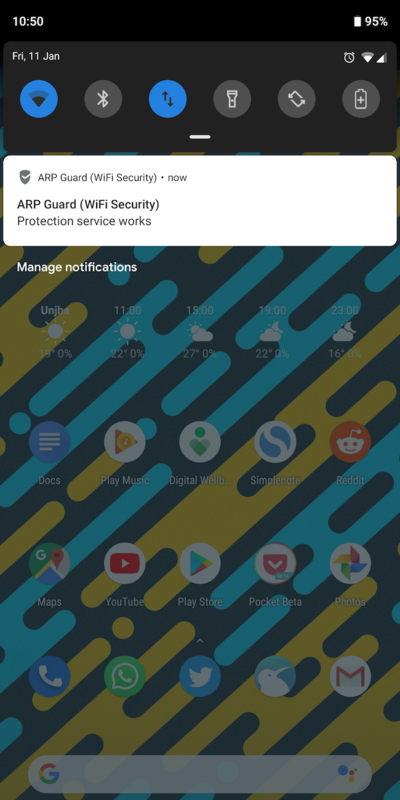 What Is the Best Antivirus App for Android? 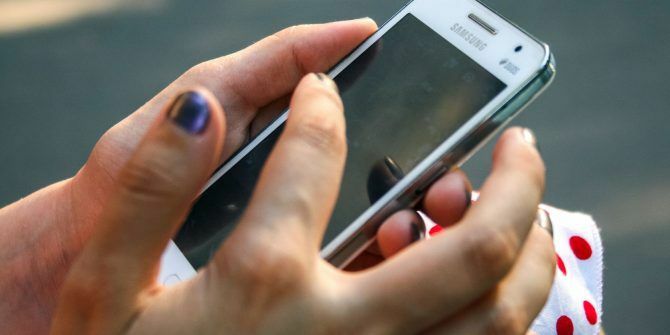 Keep your Android device safe and secure with one of these amazing antivirus apps. Read More . Public Wi-Fi can be a double-edged sword. While they’re usually free to connect, there’s a chance the host is compensating for that by monitoring your traffic. 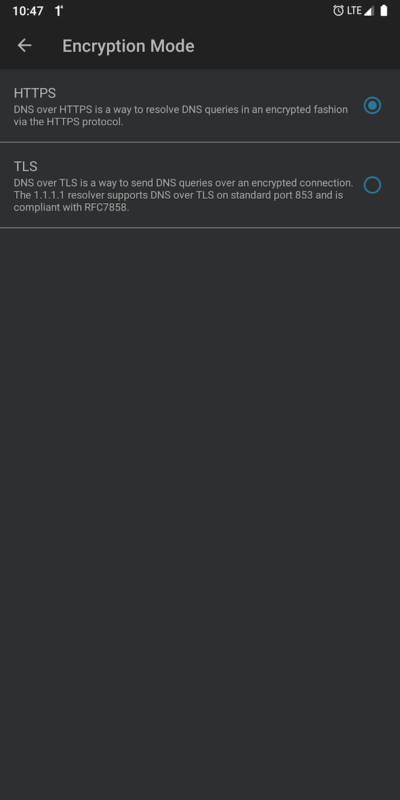 You can escape such practices by installing a separate Wi-Fi security app like ARP Guard which alert you as soon as it finds out any unusual activities on the network. You can also follow a set of security guidelines to stay safe on open Wi-Fi channels. Those were a few methods to have a much safer browsing experience on Android. But there is a multitude of other aspects where your privacy is vulnerable. 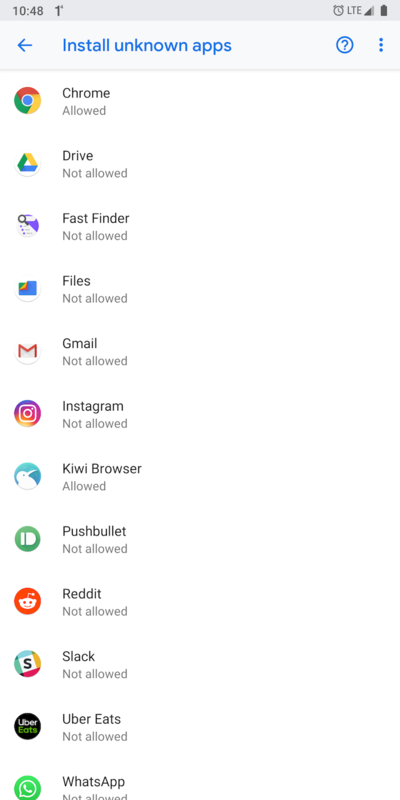 For that, you should consider configuring a few more apps which are built to protect your privacy 8 Great Android Apps That Protect Your Privacy and Security 8 Great Android Apps That Protect Your Privacy and Security If you want to keep your Android device safe and secure, we recommend these apps. Read More . When I read the title of your article, the first idea that came into my mind was - Nordvpn. When you stream content online, you never know who might be watching and monitoring your online activities. So better to have a solid vpn which is prepared to help and defend you.